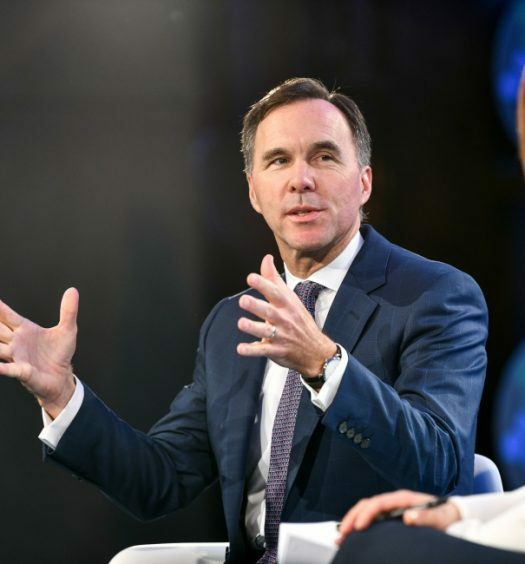 Ottawa has finally announced the details of how it will offer financial assistance to the country’s struggling news media industry — a controversial policy that will lead to suggestions that journalistic independence is compromised by government funding. 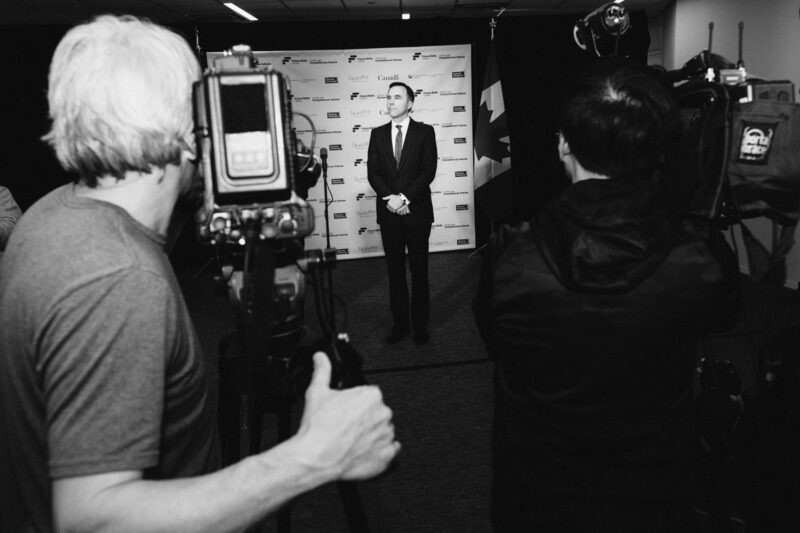 Under a heading called Support for Journalism, Finance Minister Bill Morneau’s budget laid out three new measures: some journalism organizations will be allowed to issue charitable tax receipts to donors in a potential new source of revenue, a tax credit will offer a 25-per-cent refund on newsroom salaries and consumers will be able to claim a tax credit for digital news subscriptions. The total projected cost of the financial package would be $595 million over five years. 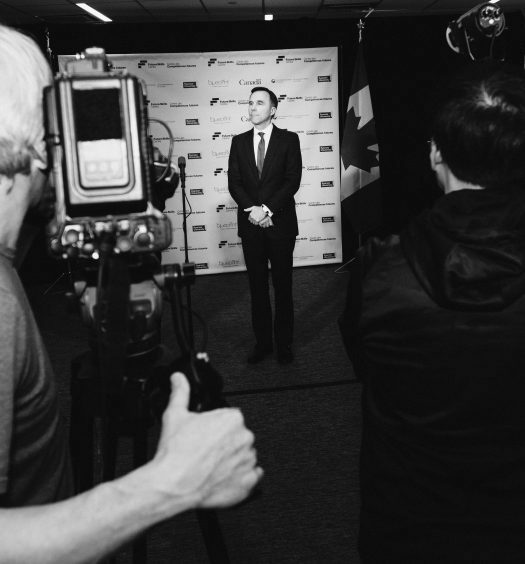 The aid will only be available to what the government has dubbed “qualified Canadian journalism organizations,” which will be recognized as such by “an independent panel.” How that panel will be chosen is just one of several obscure or questionable aspects of the government’s approach, likely to be at the centre of debate as this election year proceeds. Underlying most of the arguments is a question of principle: If news organizations get government money, do journalists become government servants? This question’s importance as it relates to freedom of the press cuts both ways. On the one hand, there is no freedom of the press if the press does not exist, or if its existence hangs on a daily thread of avoiding bankruptcy. On the other, funding journalism fosters at best the appearance of a conflict of interest and at worst the tendency of pipers to pick tunes that please their payers. Our research offers reason to think that Canadian journalists’ loyalties cannot be bought as easily as some fear. Rather, as we will report in a forthcoming issue of the Canadian Journal of Political Science, most Canadian journalists express a collective sense of mission that requires them to be detached from those who provide their funding. Those sources of funding have long included corporate owners, advertisers, and — for public broadcasters and magazines — the public purse. These findings come two decades after the launch of an influential turn-of-the-century study led by David Pritchard at the University of Wisconsin and Florian Sauvageau at Université Laval, who identified a “Canadian journalists’ creed” of detached commitment to the accurate and impartial telling of public-interest stories. Follow-up work suggested that adherence to this “creed” was subject to variations according to language, region and media ownership, among other factors. Much has changed in the media landscape since the birth of social media platforms like Facebook in 2004, with news organizations’ revenues devastated by competition with free alternative sources of public information, resulting in buyouts and closures and a particular crisis in local news. In the wake of these changes, we interviewed a random sample of 352 Canadian journalists, including freelancers and salaried journalists working in small, medium and large news organizations across Canada. We asked them to rate potential sources of influence including politicians, business representatives, audience feedback, social networks and, of course, the mandates of employers and expectations of shareholders. Their answers strongly suggest that politicians, government officials and pressure groups are no more likely to influence their work today than at the end of the 20th century. Instead, the journalists cited procedural matters as most influential on their work, especially ethical and legal constraints, limited time, the availability of news-gathering resources and access to information. Journalists understand their role is to report on things as they are, educating their audiences, telling stories about the world and being detached observers. In addition, many believed their role to be one that especially scrutinizes politics and business and provides analysis of current affairs. What’s more, this enduring “creed” seems to be a stronger part of Canadian journalists’ professional identity than is true for peers in other democracies. Because we are part of the Worlds of Journalism Study, we were able to compare Canadians’ answers to those collected from more than 27,000 journalists in 66 other countries. When compared to their global peers, Canadian journalists report a stronger sense of being detached observers who report things as they are — and are significantly less likely to believe themselves to hold a collaborative role with the government. Canadian journalists are also less likely than others to perceive themselves influenced by politicians, government officials and pressure groups and more influenced by journalism ethics. Could this difference be ascribed to self-delusion or self-aggrandizement? Of course that’s possible, but there’s no theoretical basis for this to be more true in Canada than elsewhere. Social psychologists have demonstrated a significant link between people’s behaviour, their values and the norms of their milieu, and that they feel rewarded when they act consistently with their beliefs. Whether journalists demonstrably produce work that is consistent with their collective sense of mission is another question, which will be a focus of our next phase of research. Journalists are far from immune to confusion and ambivalence in describing their their roles and their ethics. Yet, Canadian journalists ’ accounts of their commitment to accuracy stand as an enduring article of faith, in stark contrast to their apprehensions about procedural (including financial) stresses. This, if nothing else, gives us reason to suspect that a little extra financial security will aid, more than hinder, news people’s determination to remain independent monitors of power.